WWE: Fastlane matches and results! 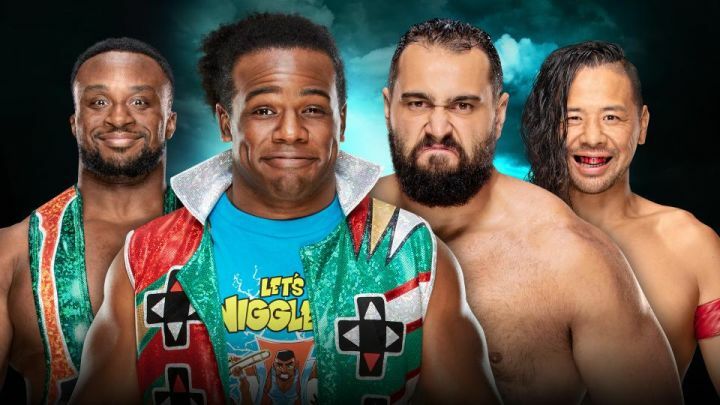 On Fastlane Kickoff on the 10th March 2019, The New Day, Rusev and Shinsuke Nakamura started the show by launching the first match of the night. their opponents Big E & Xavier Woods from The New Day. 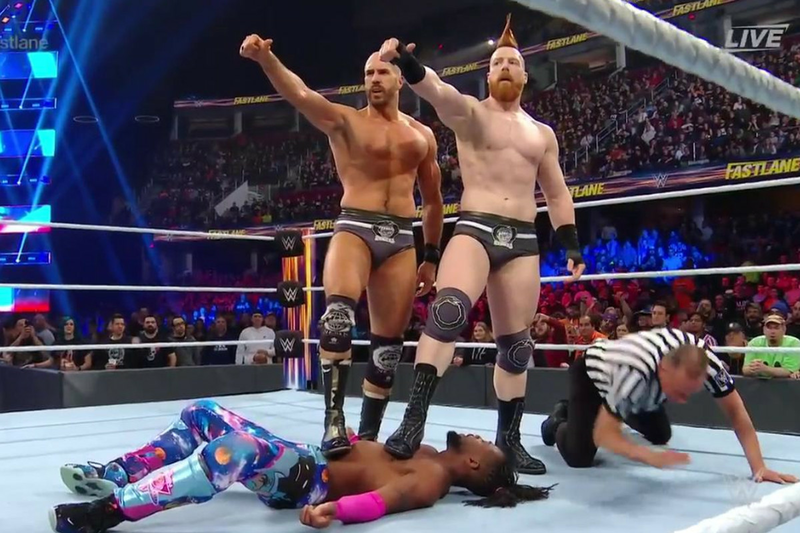 Results: The New Day defeats Rusev & Shinsuke Nakamura. After losing the titles, The Miz & Shane McMahon look to win them back with a victory against The Usos. But who will win the WWE SmackDown Live Tag Team Championships? Results: WWE SmackDown Live Tag Team Champions The Usos retains their championships by defeating The Miz & Shane McMahon. Shane McMahon attacks The Miz after the match. After weeks of wanting to face Asuka for the WWE SmackDown Live Women's Championship. The time has come for just that. But who will win the WWE SmackDown Live Women's Championship? Results: WWE SmackDown Live Women's Champion Asuka retains her championship by defeating Mandy Rose. After being replaced by Kevin Owens to face Daniel Bryan for the WWE Championship, Kofi Kingston was given a 2-on-1 Handicap Match instead. Results: The Bar defeats Kofi Kingston. Dominating every match they've been in Aleister Black & Ricochet challenge The Revival for the WWE Raw Tag Team Championships. After losing their titles, Bobby Roode & Chad Gable also look to challenge The Revival for the WWE Raw Tag Team Championships. But who will win the WWE Raw Tag Team Championships? Results: WWE Raw Tag Team Champions The Revival retains their championships by defeating Aleister Black, Ricochet, Bobby Roode & Chad Gable. After winning the title on Tuesday, R-Truth, Rey Mysterio & Andrade look to win the WWE United States Championship themselves. But who will win the WWE United States Championship? Results: WWE United States Champion Samoa Joe retains his championship by defeating R-Truth, Rey Mysterio & Andrade. After weeks of facing Sasha Banks & Bayley, Nia Jax & Tamina look to pull a victory to win the WWE Women's Tag Team Championships. But will win the WWE Women's Tag Team Championships? Results: WWE Women's Tag Team Champions Sasha Banks & Bayley retains their championships by defeating Nia Jax & Tamina. After the match, Beth Phoenix & Natalya brawl with Nia Jax & Tamina. After replacing Kofi Kingston to face Daniel Bryan for the WWE Championship, Mr. McMahon announces the match will now be a Triple Threat Match. Mustafa Ali would then come out and look to pull a victory against both Daniel Bryan & Kevin Owens. But who will win the WWE Championship? Results: WWE Champion Daniel Bryan retains his championship by defeating Kevin Owens & Mustafa Ali. 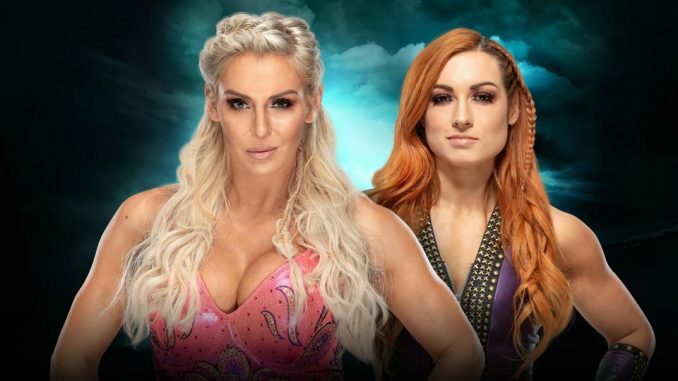 After months of rivalry, Becky Lynch & Charlotte face each other for the same reason. Which is to get their hands onto the WWE Raw Women's Championship. Results: Becky Lynch defeats Charlotte Flair via disqualification. After months of rivalry, The Shield, Drew McIntyre, Bobby Lashley & Baron Corbin face each other as they all look to pull a victory. 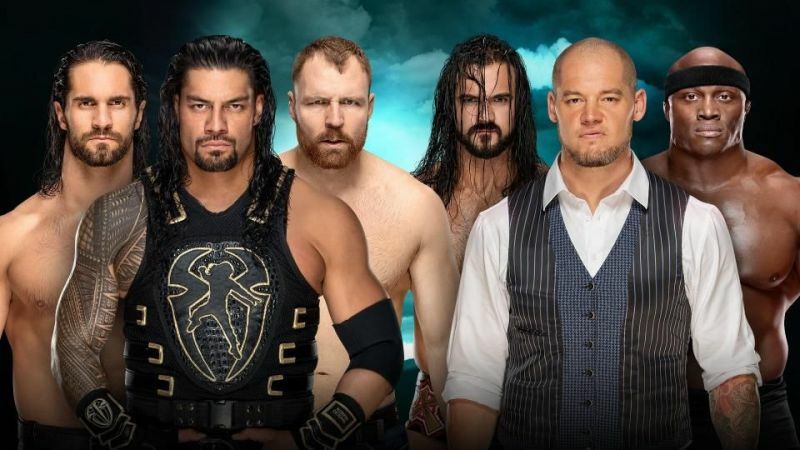 Results: The Shield defeats Drew McIntyre, Bobby Lashley & Baron Corbin.